Energy efficiency is defined as “one of the easiest and most cost-effective ways to combat climate change, clean the air we breathe, improve the competitiveness of our businesses and reduce energy costs for consumers” by the Dept. of Energy. Embracing cost-cutting practices and sustainability measures can greatly decrease your impact on the environment while also saving you money; a win-win situation. 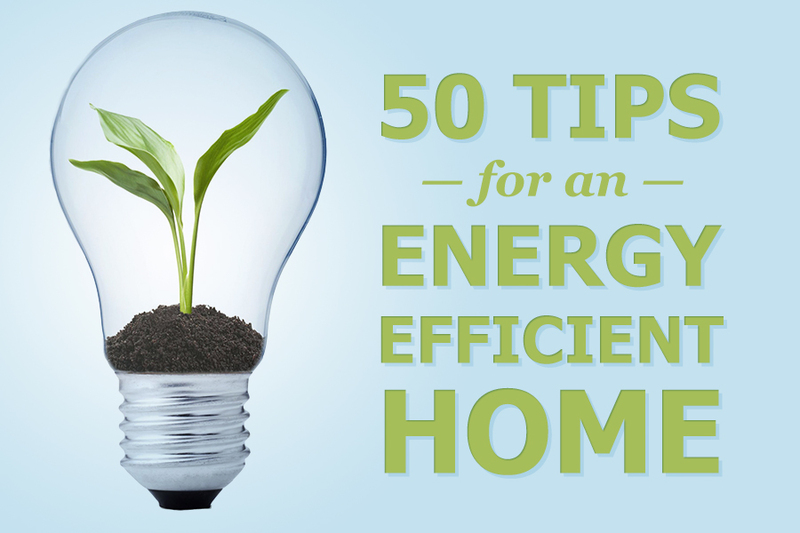 No matter the size of your home, you can instill some simple changes to make your living space energy efficient. 1. Scrape, rather than rinse, dishes before loading into the dishwasher; wash only full loads to maximize your dishwasher’s use. This will help in reducing water waste and your water expenses. 2. If you are guilty of opening your oven door to check on meals, this tip from Duke Energy Progress is for you: opening the door can reduce the heat by as much as 25 degrees Fahrenheit. So resist the urge to peer inside, as doing so will make your oven have to work harder, therefore using more energy. 3. Keep a full freezer; it uses less energy than an empty one. 4. To maximize your refrigerator’s efficiency, keep the temperature between 30 and 42 degrees Fahrenheit. 5. Clean the refrigerator coils a few times a year; dust and debris often collect on the coils and prevent the refrigerator from working up to its full potential. 6. Keep your pots and pans clean. The cleaner the surface, the more efficiently these can transfer heat. If possible, use copper-bottomed pots and pans, as these transfer heat more effectively. 7. Let hot/warm food sit and reduce to room temperature before putting it in the fridge; your refrigerator uses extra energy to cool food down. 8. Opt for microwaves or toaster ovens to re-warm food; they use less energy than using your oven. 9. Do several loads of laundry in one stint every week, and dry the loads back-to-back in order to capture residual heat in the dryer. 10. Real Simple suggests replacing a top-loading washing machine with a front-loader, which generally uses 50 percent less energy and a third less water. 11. Keeping your clothes out of a dryer extends their life, reduces energy use and cuts costs. 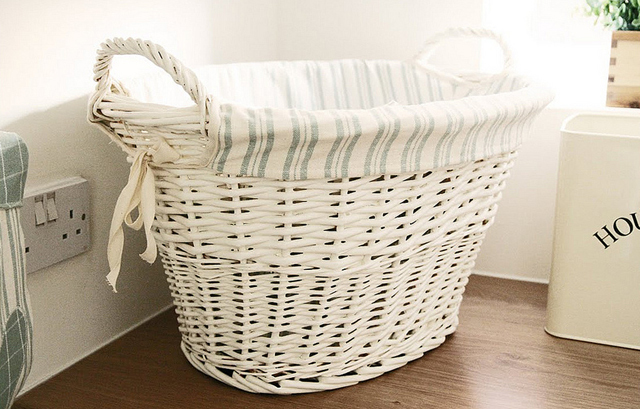 Whether indoors or outside, line drying can be done year round. As an additional bonus, an indoor drying rack during the winter months doubles as a humidifier. 12. Install low-flow features, like faucet aerators, in your home in order to conserve water and cut down on your water bill costs. According to Kohler, many high-efficiency toilets on the market use as little as 1.28 gpf, which can add up to a savings of 3,000 gallons of water per toilet, per year. 13. Wrapping a fiberglass blanket around your water heater and securing it with duct tape, or installing a ready-made insulation kit, can save up to 10 percent on water heating costs. Most new water heaters are already insulated, so this tip is most effective for heaters that are more than five years old. Additionally, insulate your hot water pipes in order to reduce heat loss. Insulated pipes reach farther points faster than non-insulated ones. 14. If you’re on the hunt for a new water heater, consider purchasing a tankless water heater; these units only heat the necessary water needed via an electric coil. 15. Try your hand at landscaping. The EPA suggests planting trees that lose their leaves on the western and southern sides of your home. In the summer, the trees will provide shade and block infrared radiation, keeping your house cooler. In the winter, when the trees lose their leaves, they will allow more sunlight to reach the windows and warm your home. 16. Switch to a whole-house fan. A fan uses less electricity than central air conditioning, so using a whole-house fan to pull cool air into the house at night through open windows can make economic sense. Such a fan is usually installed in the attic floor. In the morning, close the windows, and draw the shades or blinds. The house should stay relatively cool all daylong. When outside air cools in the evening, open the windows, and turn on the fan to pull in cooler air. Be sure to open enough windows so that the fan doesn’t pull air from a crawlspace or garage. 17. 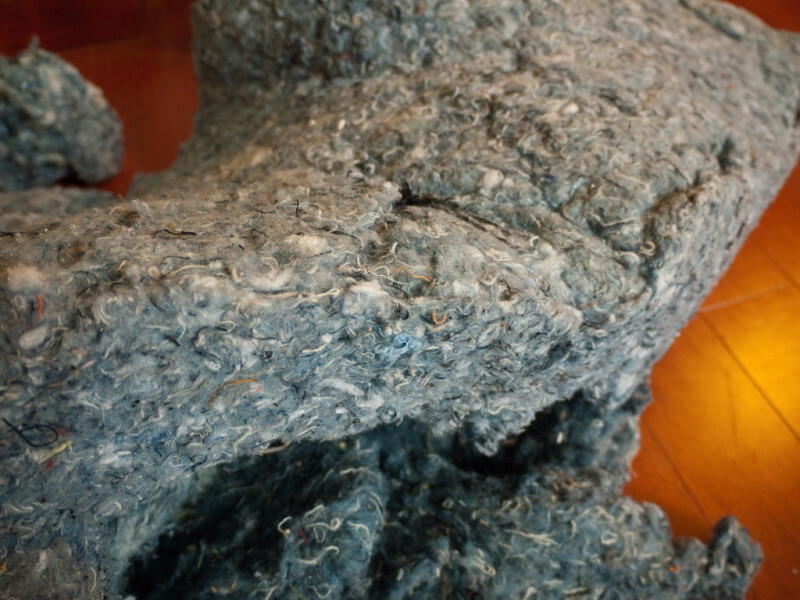 Upgrade your insulation. By adding insulation to prevent leaky ducts, walls, windows, and doors can improve your home’s energy draw by 20 to 30 percent. 18. Install a reflective pull-down ladder attic insulator as an additional heat saver. It prevents warm air from escaping into your attic. 19. Keep your house warm by setting your ceiling fan backward (counterclockwise) during the cold months; hot air rises, and the fan blades will better circulate the warm air. 20. You can save additional energy by lowering the setting on your water heater from the usual 140 degrees Fahrenheit to 120 (the minimum to guard against bacterial growth). For every 10 degrees the temperature is lowered, you save 3 to 5 percent in energy costs, says Lynn Clement of Focus on Energy, a Wisconsin efficiency program. 22. Heating and cooling your home costs an average of more than $1,000 a year. So, it’s clear that choosing an upgraded HVAC system will help you save energy and money. Choosing an ENERGY STAR-rated HVAC over a non-rated system could increase your home’s energy efficiency by up to 9 percent. 23. Install door sweeps in order to flush the gap between your doors and flooring. Door sweeps attach to the inside of the door near the bottom edge and consist of a brush or pad that contacts the edge of the threshold as the door shuts. 24. Change the air filters in your furnace. By changing out your dirty furnace filters, air can circulate much easier, and therefore your furnace works less. 25. Close the vents in rooms you use less frequently in your home. You can save energy and money by only heating or cooling rooms that are occupied. 26. A cheaper fix than reinsulating your entire home, thermal shades will block the sun in the summer and retain heat in the winter. 27. 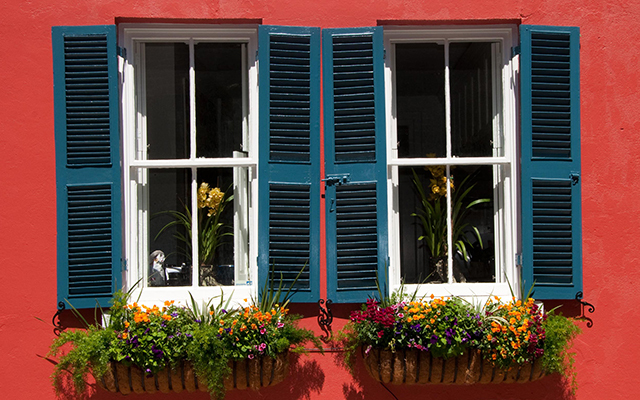 According to EnergyStar.gov, replacing windows will save 7 to 24 percent of your heating and air conditioning bills. The largest savings come from replacing single-glazed windows. 28. Replace your aluminum window frames with vinyl frames. Aluminum frames transfer heat very easily, while vinyl frames are much more resistant to heat transfer. 29. Tint your windows. By tinting your windows, you will help keep unwanted heat and cold out of your home. 30. Install storm windows and storm doors to help shut out drafts and add extra insulation. 31. You can buy replacement wall-mounted switches that automatically turn the lights on when you enter a room—and crucially turn them off when you leave. Check out the Lutron Maestro Occupancy Sensor Switch. 32. Install dimmers on all bulbs to save energy and extend their life; also consider timers and sensors for your indoor and outdoor lighting. Additionally, solar-powered outdoor lights are an energy-free option. 33. Switch to LED and/or CFL light bulbs. Check out Lighting Science for bulbs that can help with your sleep, wakefulness and even gardening. 34. Most appliances still use power even when they are turned off but still plugged in; this is known as “vampire power,” as the devices are still collecting power even when off. To remedy this, unplug occasional-use electronics. For a quicker fix, try to connect appliances to power strips so that you can turn off several at once. 35. Prevent drafty outlets by purchasing and installing inexpensive switch and receptacle gaskets. The gaskets, made of non-electrically conductive fiber matt material, fit snugly around the switch or receptacle after the cover plate is removed. 36. Get a home energy audit: Home-energy audits can be conducted by inspectors who specialize in single-family homes or by technicians who work with local weatherization programs or utilities. A good energy audit assesses air leaks, indoor-air quality, insulation, combustion safety, and the durability of building components. A home-energy audit won’t save any energy itself, but carrying out the recommended improvements will. 37. Consider switching your energy type. Homeowners who take advantage of natural gas appliances for heating, cooking, and drying clothes spend about 30 percent less than households that rely on electricity. 38. Computers on screen saver mode are using a decent amount of power; in some cases twice as much. Instead, put your computer in “sleep” mode or turn the screen off to reduce the energy drain. 39. 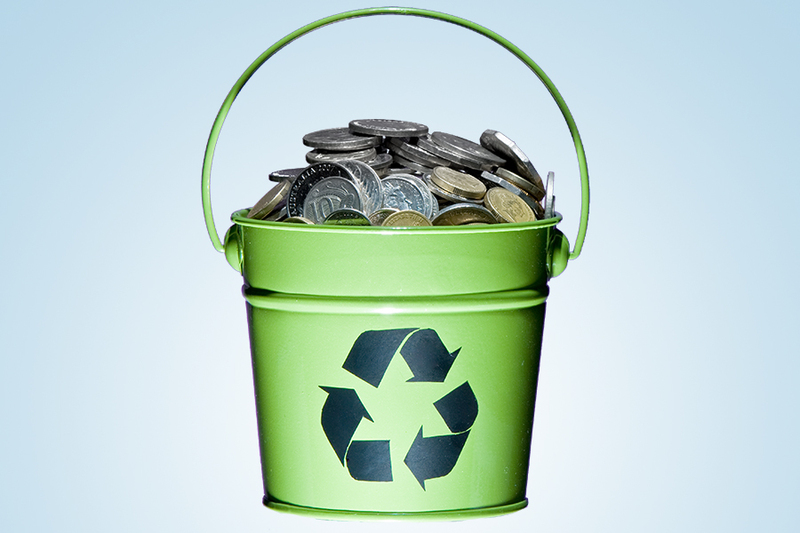 Invest in rechargeable batteries. Devices such as the Energizer Recharge Rapid Charger can juice up AA or AAA batteries in as little as 15 minutes. 40. The Ecobutton Halo is an energy-saving solution for PCs; simply click the USB-powered button to enable your computer’s most effective energy-saving mode. 41. Use an energy saving search engine as your home page in order to minimize your computer monitor display output. Check out Blackle. 42. Kill-Ur-Watts: use this app in order to track, view, and manage your energy use over time; requires the user to have access to their utilities in Green Button data format. 43. Wiser Home: aptly dubbed the Wiser Energy Management System, this app puts energy management in the hands of both homeowners and electricity providers alike. 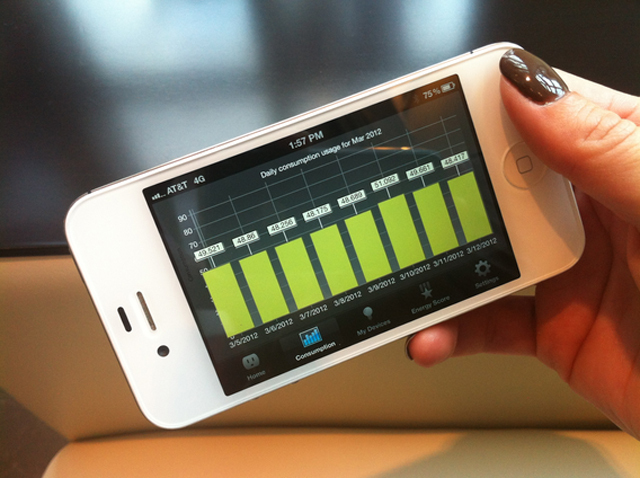 The app lets homeowners take control of their energy usage. 44. Nest Mobile: manage your thermostat, smoke and carbon dioxide alarms from your smartphone; get push notifications regarding important events or alarms. 45. 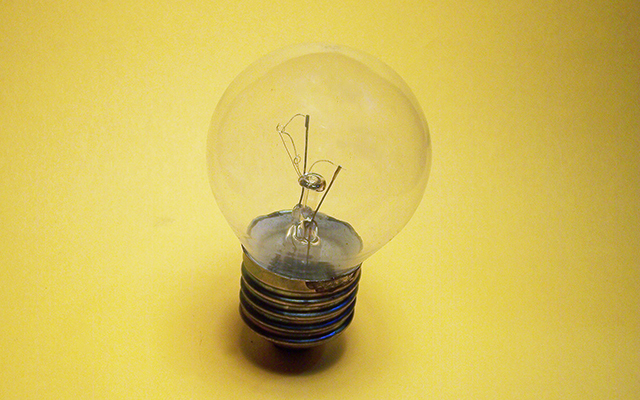 Light Bulb Finder: recommends the best energy saving bulbs for your specific needs. Create your own shopping list, or buy bulbs directly through the app. 46. Energy UFO+: upon purchase of a UFO power strip (a four outlet power strip that manages home energy usage) the app provides the user with real-time energy consumption. 47. Ecobee: a Wi-Fi-enabled thermostat; allows the user to adjust heating, cooling, ventilation, energy management and utility response. 48. Green Outlet: by selecting your appliances and then inputting their hourly usage, the app will calculate your monthly electricity bill. 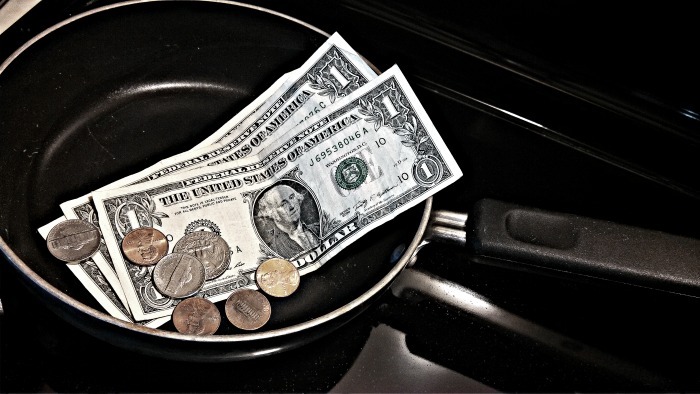 It is helpful in deciding which of your appliances is costing you the most money. 50. GE Brillion: if you are the proud owner of one of the new GE single or double wall ovens, then this app is for you. Enabled with Brillion technology, you can set the oven temperature, receive notifications, and even preheat your oven directly from your smartphone.